Fe released on Xbox One, PS4, Nintendo Switch, and PC last month, and it also got enhancements for the PS4 Pro and Xbox One X; surprisingly enough, however, the Xbox One X version doesn’t run at 60 frames per second, where the power of the console seems like it would otherwise enable higher performance. So why is that? 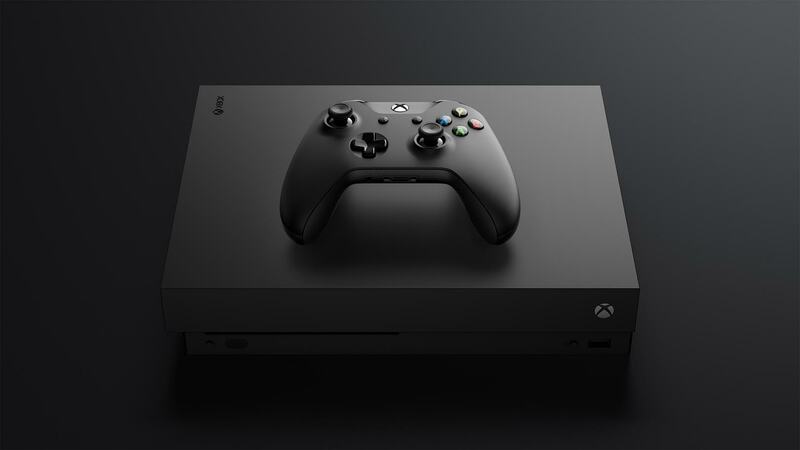 Speaking to GamingBolt, Zoink Games programmer Johan Fröhlander revealed that the answer is fairly banal- the team got access to Xbox One X development fairly late in the development cycle, which meant they couldn’t do anything too intensive. That’s fair, and a more than sensible answer- hopefully for their next game, Zoink Games can fully leverage the additional power that the Xbox One X, PS4 Pro, and Nintendo Switch can uniquely offer to them.